UK Direct Property was the only ABI Pension Sector to deliver returns of any note. "Last year’s market downturn will increase the focus on the investment decisions being made by pension savers and drawdown investors." 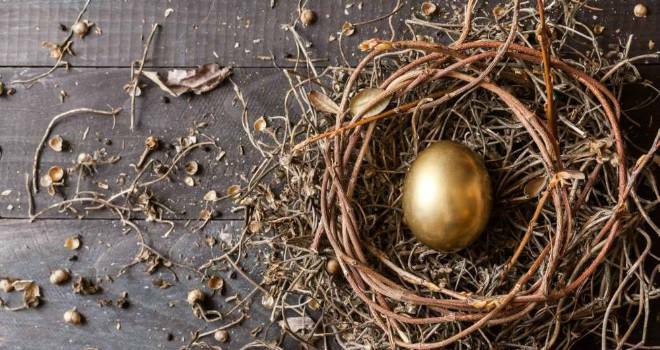 A marked deterioration in pension fund performance during the final quarter of 2018 meant that last year saw the average pension fund post its biggest losses in a calendar year since the financial crisis in 2008, Moneyfacts data shows. The average pension fund suffered a fall of 7.3% during Q4 2018, leaving pension funds down by 6.2% for the calendar year. In this more difficult investment environment, most pension funds struggled to generate positive returns during 2018, with only 9% of funds in positive territory. UK Smaller Companies (-13.9%), Europe Including UK Equities (-13.6%) and Europe Excluding UK Equities (-12.1%) were the worst affected ABI Pension fund sectors, although a further four sectors – Commodity/Energy (-10.4%), Global Emerging Markets (-11.5%), Japan (-11.2%) and UK All Companies (-11.9%) also suffered double-digit losses. By contrast, UK Direct Property (4.4%) was the only ABI Pension Sector to deliver returns of any note. Until last year, pension freedoms had only been operating within an environment of positive pension fund returns, with the average pension fund enjoying particularly strong growth in 2016 (15.7%) and 2017 (10.5%). Richard Eagling, head of pensions at Moneyfacts, said: “Last year’s market downturn will increase the focus on the investment decisions being made by pension savers and drawdown investors. The extent of the losses experienced by pension funds last year, combined with the return of greater volatility, raises the question as to whether pensions savers and drawdown investors will be sufficiently alarmed to adjust their investment strategies and reduce their exposure to stock markets.